Hippo Campus have released their Spotify Singles! The release features a stripped back version of Bambi, and a cover of Donnie and Joe Emerson's classic track Baby. They were recorded for Spotify at their studios in New York City. The release follows the band’s critically acclaimed second album Bambi, championed by Annie Mac at Radio 1, MTV, DIY Magazine and many more - whilst also amassing millions of plays worldwide. 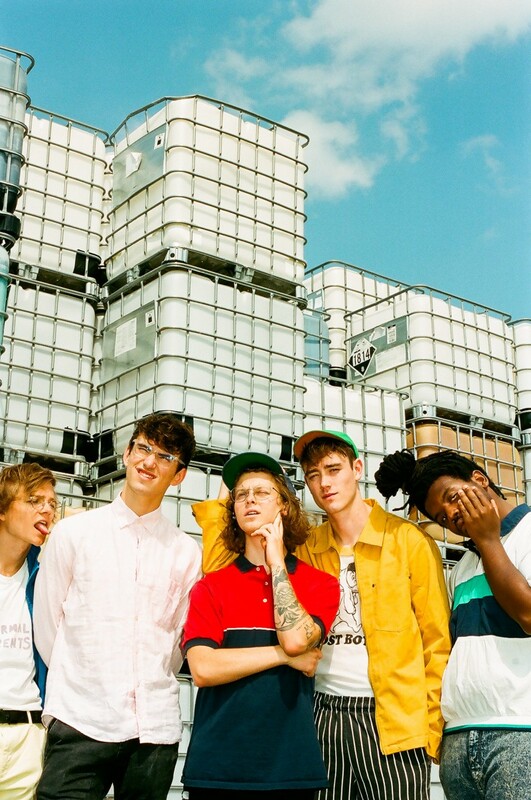 Hippo Campus will also be bringing the Bambi tour back to the UK and Europe for a run of fast-selling shows in February and March next year, including a landmark date at London’s Shepherd’s Bush Empire on 21st February. See all dates below. Tickets are on sale now! Listen to the new Spotify Singles here.